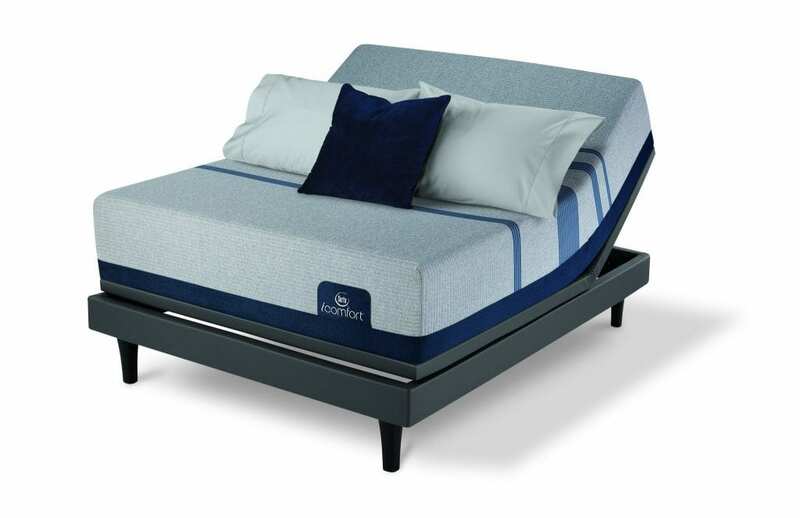 Whether you struggle with mobility issues or you simply prefer a firmer mattress, the iComfort Blue Max 1000 Cushion Firm mattress from Serta offers an unparalleled level of support along with cutting-edge features like cool to the touch fabric. In addition to alleviating pressure points and helping you to support your spine properly, the Blue Max offers these powerful features. 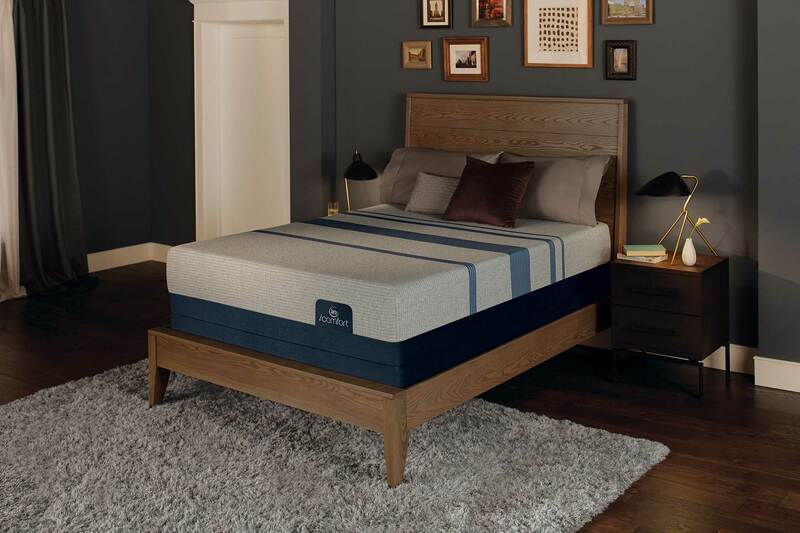 Nothing is worse than trying to fall asleep on a warm, muggy night, which is one of the reasons that Serta created TempActive™ Touch Fabric. Designed to channel heat and moisture away from the body while feeling smooth to the touch, this special fabric creates a “cool-to-the-touch” sensation that helps people to fall asleep. 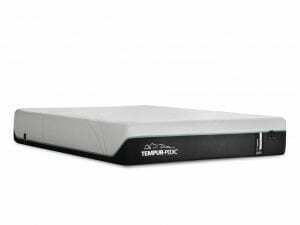 The iComfort Blue Max 1000 Cushion Firm mattress also contains a layer of TempActive™ Max Gel Memory Foam to further regulate your body temperature. Designed with millions of gel microbeads that store and dissipate heat, this layer of foam improves airflow while keeping your body perfectly supported. 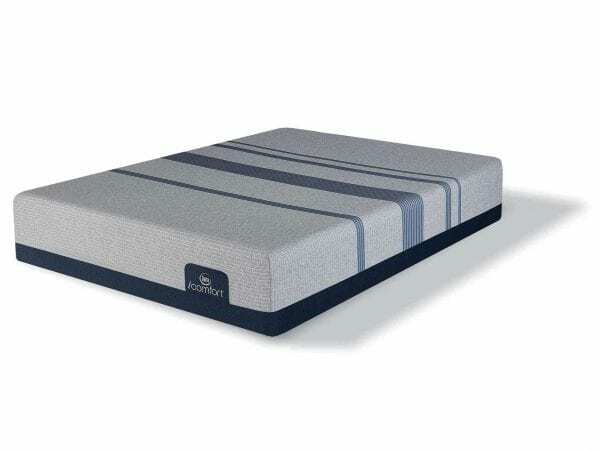 At the heart of the iComfort Blue Max 1000 Cushion Firm mattress, there is a thick layer of Deep Reaction™ Memory Foam that offers a deep-down supportive feel. 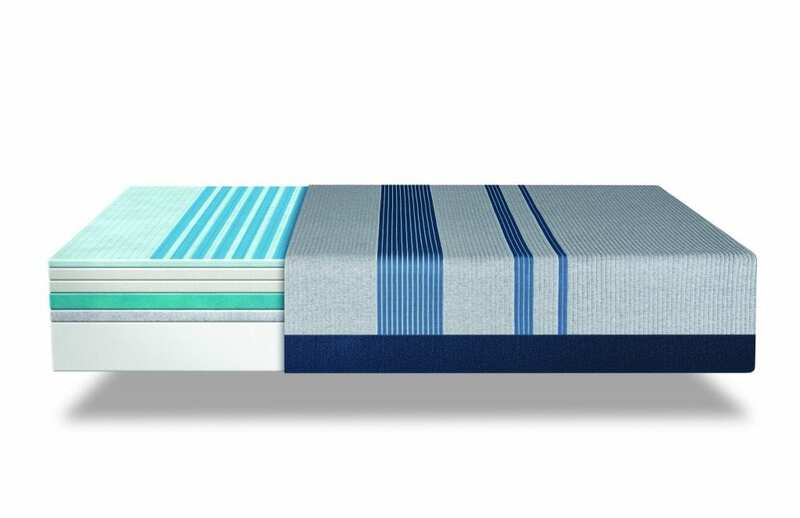 To bolster this layer of supportive foam, this mattress model also contains an extra inch of Serta® Support Foam, making your bed feel bouncy and supportive. Keeping your bed cool and comfortable is the goal of the latest iComfort line from Serta, and the thick layer of EverCool® Fuze Memory Foam present in the iComfort Blue Max 1000 Cushion Firm mattress creates a soft, cooling feel while offering even more support. 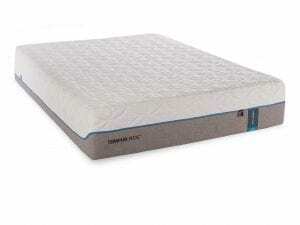 With an open-cell structure that reduces heat build-up, this special foam cradles your body to keep you comfortable. 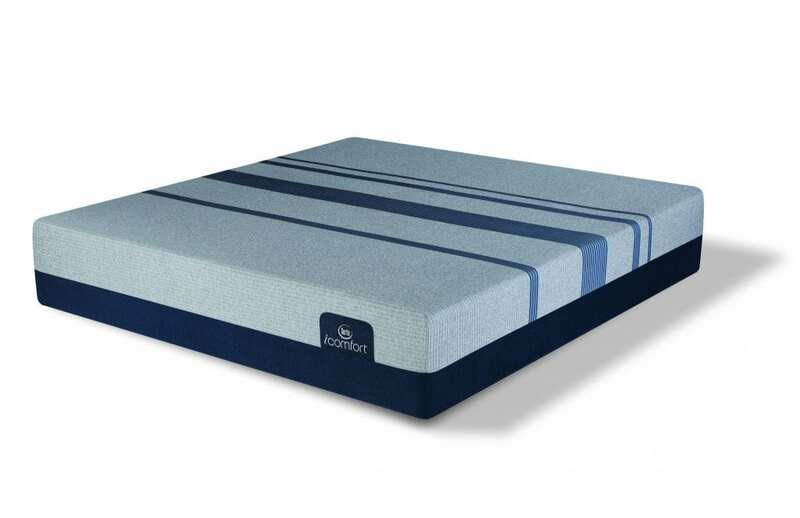 Oftentimes, people yearn for the traditional support offered by innerspring mattresses, but hate the uncomfortable pressure points those coil springs produce. 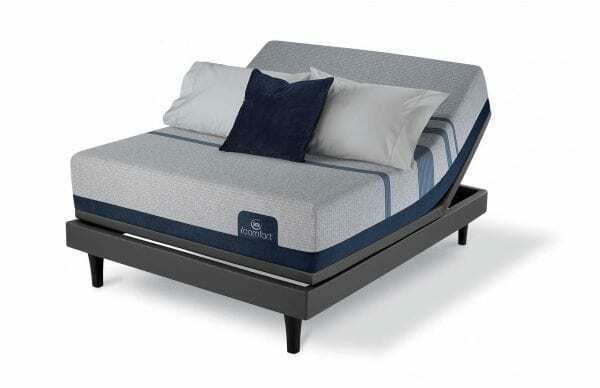 To resolve this challenge, Serta created Active Balance™ Support Foam that is uniquely engineered to improve response time within memory foam mattresses. Most mattresses weaken along the edge of the bed first, creating roll-off risks and making it hard to sit on the edge of your bed. To create a more stable edge, the iComfort Blue Max 1000 Cushion Firm mattress contains a six-inch Serta® Ultimate Edge® Foam Support Core. Products made in America are subject to a long list of stringent safety regulations, which is one of the reasons that people trust products made in the USA. 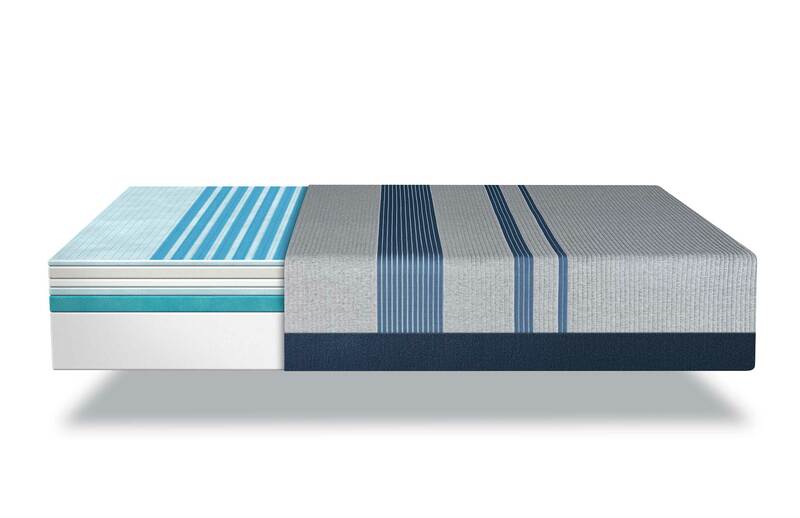 To keep consumers safe, each Serta mattress is completely designed and built within the United States. Protecting your health and air quality is important to the folks at Serta, which is why they only use foams that are CertiPUR-US Certified. To earn this distinction, foams must be made without potentially dangerous chemicals including ozone depleters, formaldehyde, TCEP flame retardants, phalates, and heavy metals. These certified foams are also shown to emit fewer volatile organic compounds, reducing odors and protecting your indoor air. 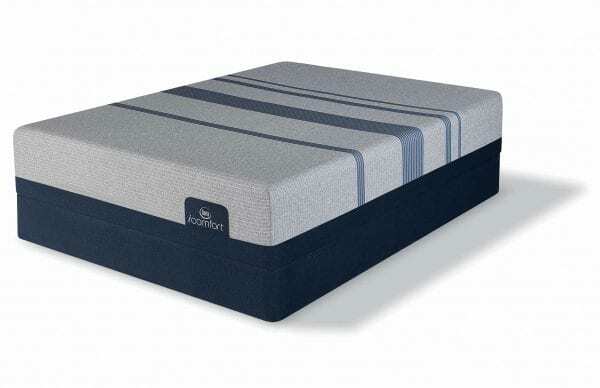 The iComfort Blue Max 1000 Cushion Firm mattress comes with a 10-year Limited Warranty offered by Serta that protects consumers from problems like sagging, cradling, and manufacturer’s defects. When you are ready to upgrade to your dream mattress, stop by a Best Mattress showroom in Mesquite, Las Vegas, or St. George to explore our wide variety of top models. 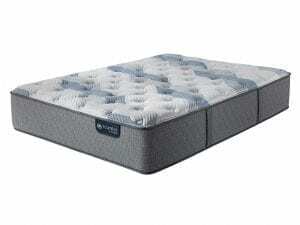 In addition to offering an incredible selection and a relaxing space to try out different sleep surfaces, Best Mattress makes shopping less stressful by offering their Best Price guarantee. For more information about their company, products, and customer services, visit your nearest Best Mattress store today.